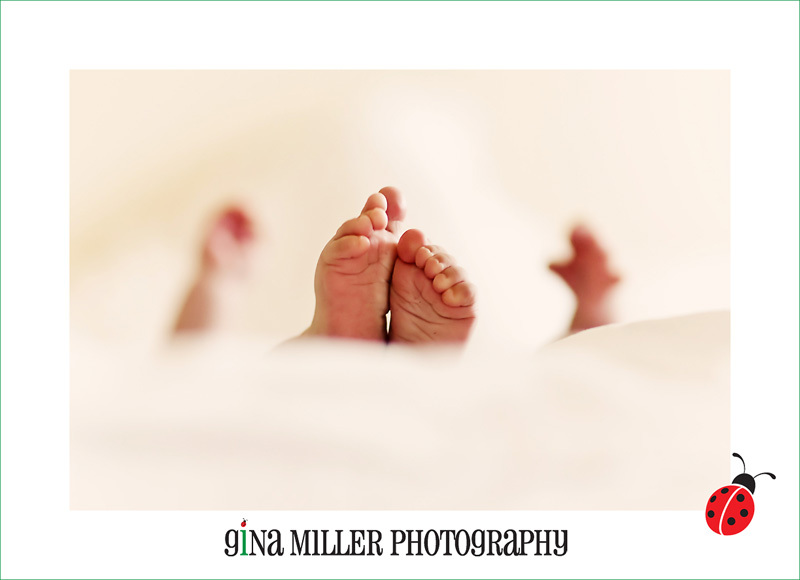 it's that time of year when i dream of a full night's sleep .... all while trying to get excited for the upcoming holiday that i am helping all of my clients fulfill their print and cards orders for. simply put, i'm exhausted. however, i always realize at this time of year how much i truly do love my job. 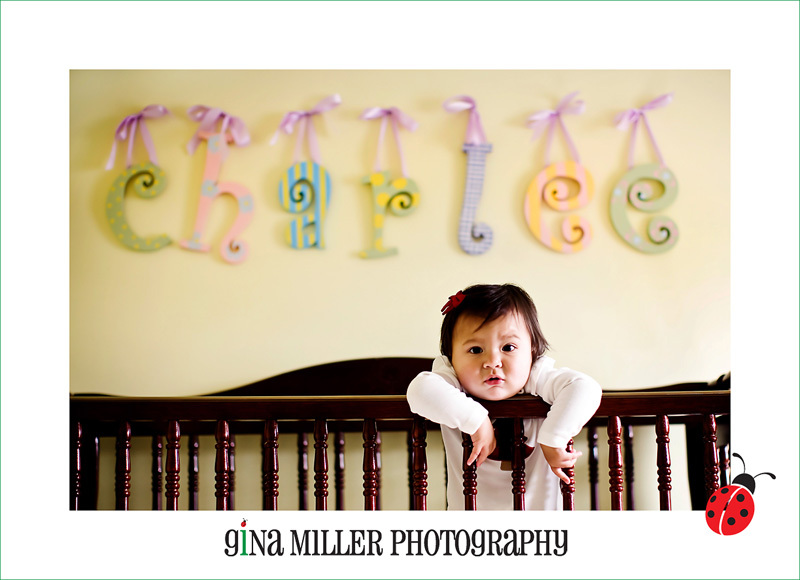 i get to see lots of repeat clients in the fall, i'm watching their kids grow, which is amazing. and then while i'm editing photos in the wee hours in the morning, i come across images like the ones below, and am sometimes just dumbfounded. and i realize, i really am one lucky girl ... to be able to capture these moments is such a treat for me! i thank each and every one of you for taking the time and energy to schedule your sessions (trust me, i know it can be stressful!!! .... will post our fall pix at a later date) and please know that i enjoy each and every moment of trying to portray "my" view of your family in a way that you will admire. so below, just a few recent favorites. this winter i will update my blog with tons of new photos. some of my favorite photos ever have been taken this fall, so i am excited to share! i don't think any words at all are necessary for the below shot ... just pure sweetness. she's the little sweetie who won the contest earlier, her parents somehow brought in over 8,000 votes ...!!! 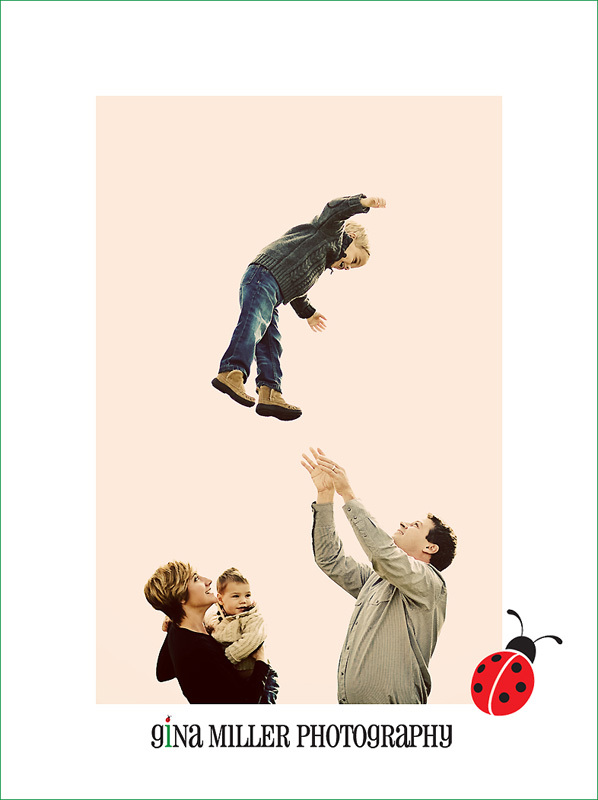 and this family below : their session was just perfect. the boys are some of the cutest and sweetest ... will post tons more later.